Reflex Micro is an excellent, high-quality whey product. 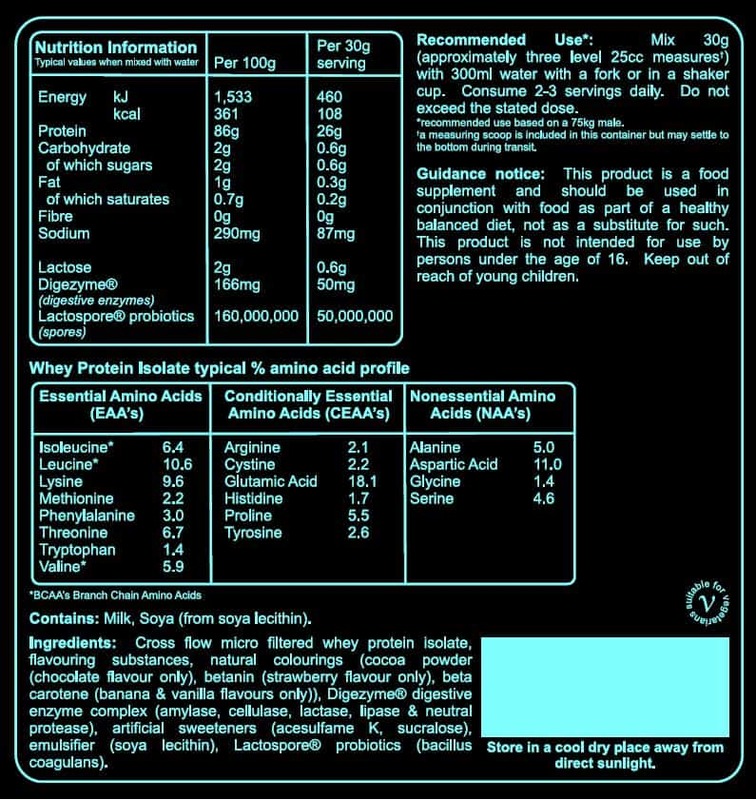 It is absolutely pure whey isolate with only a hint of flavor. Since this formula is extremely fast absorbing, it is considered as one of the finest choices when it comes to protein sources. It will not only help you build lean muscle faster, but also enables your muscles to recover in no time. Did you know that Reflex protein whey is approximately 86 percent protein per 100 grams? It is tested each time in order to make sure that the proportion is accurate. It undoubtedly takes your knowledge of whey protein to the utter edge of what is achievable. Reflex Micro offers ultra high protein content with negligible amount of carbs and fats. Its pleasant taste has made it a popular product among athletes over the past ten years. Using the finest whey isolates in the world, this formula is undoubtedly one of the best. The main ingredient of this supplement is least-processed and pure. Reflex Micro Whey is perfect for consuming after tough training sessions in order to speed up muscle recovery. Another thing that sets this supplement apart is the inclusion of unusual Lactospore pro-biotics and Digezyme enzymes. These enzymes have been analyzed and studied extensively over the years, and they appear to have an amazing effect on your digestion. 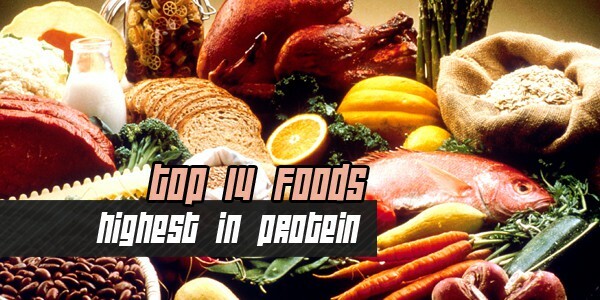 In fact, they enhance protein digestion to a great extent. On the other hand, Lactospore pro-biotics provide for an improved, healthier gut. The best thing about Reflex is that they test every protein product in their tasting facility prior to introducing it to the market. If you have money to spend on some quality product, Reflex Micro is the supplement to choose.